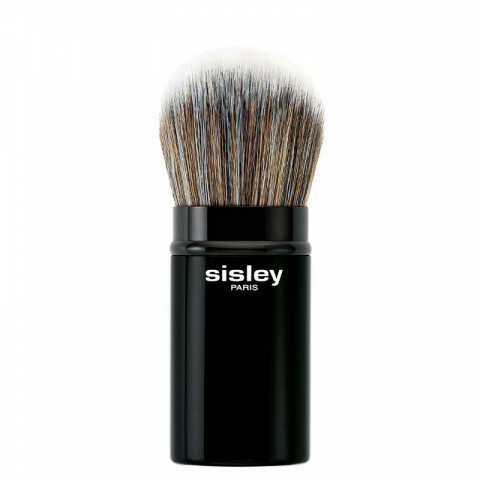 Sisley worked with Raphal, French master brushmaker since 1793, to develop make-up accessories to bring out the very best results in the Sisley products. lovely brush that is perfect for blending liquids and powders. This is a lovely brush that does a great job diffusing powder onto the skin. This brush is fluffy and soft. It deposits product evenly. i use it to buff out powders. This gorgeous brush is super soft and great for applying bronzer and light contouring.